This Witz Sports case is waterproof and can hold up to 20 100mm smokes and a lighter or 25 smokes. Comes with a lanyard and a clip. 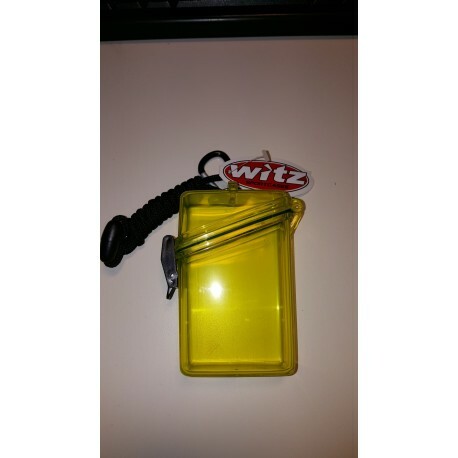 This Witz Sports case is waterproof and can hold up to 20 smokes and a lighter or 25 smokes. Comes with a lanyard and a clip.